Last trip home, I was driving up Broadway and noticed that Ronny’s Pizzeria & Restaurant appeared to be closed for business. Sad news since they had not been open for long. 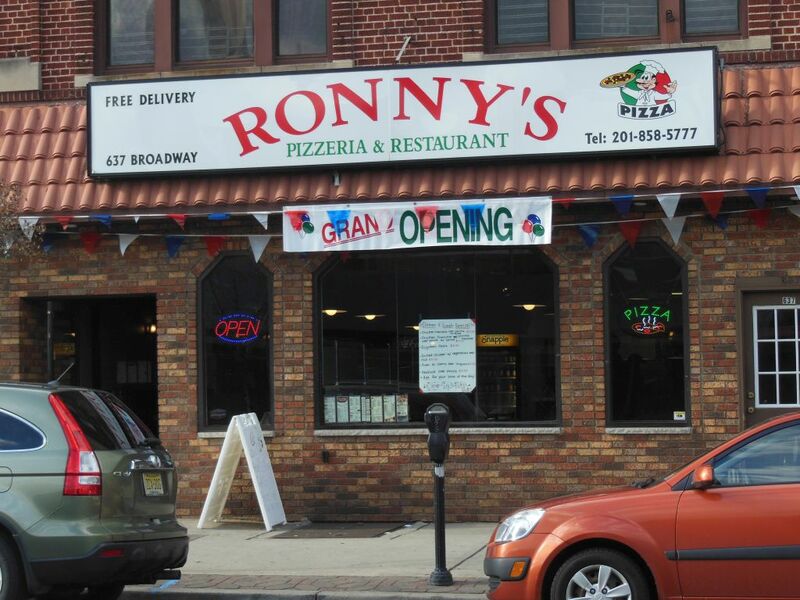 With so many pizza places, Bayonne has got to be a tough place to start a new one. I’m sure being only a block away from the great Brothers Pizza & Pasta didn’t help Ronny’s cause.